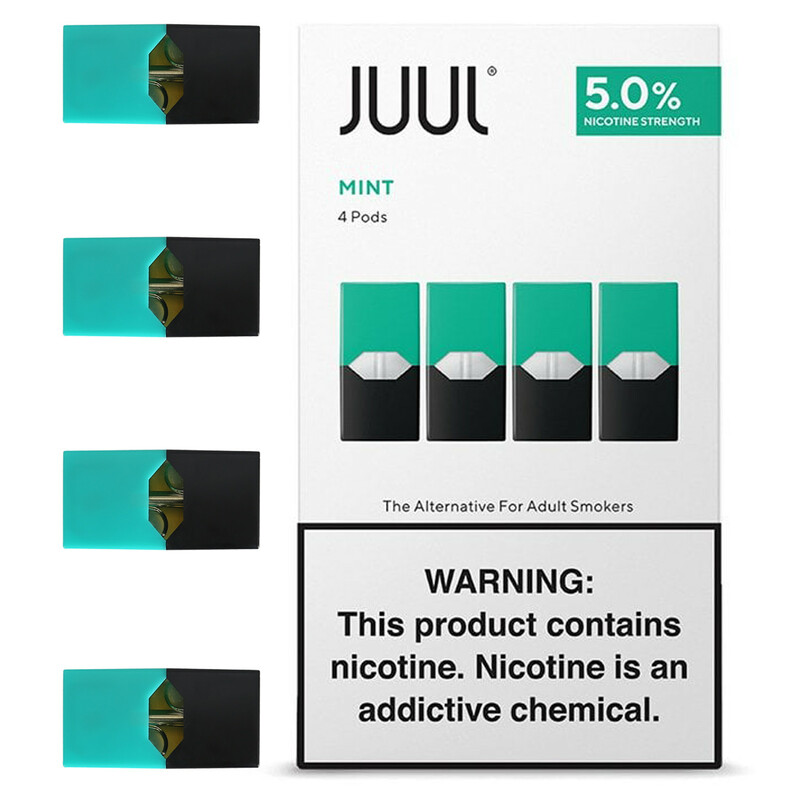 Pack contains 4 pre-filled pods of Cool Mint flavor, to be inserted in your JUUL device. Each pod contains 0.7ml liquid with 5% or 3% strength by weight. 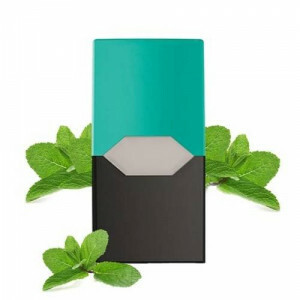 The pod to be inserted in your JUUL device kit to get your pod mod started. Each JUUL pod contains 0.7ml with 3% or 5% strength by weight, which is approximately equal to 200 puffs or 1 pack of traditional cigarettes. There is a limit of 15 pod packs per customer per month. The Product has been imported into India by a third party from USA and are thereafter being sold on Vape Stop. All these products are covered under replacement warranty provided by Vape Stop. Refer to Terms & Conditions for further information. 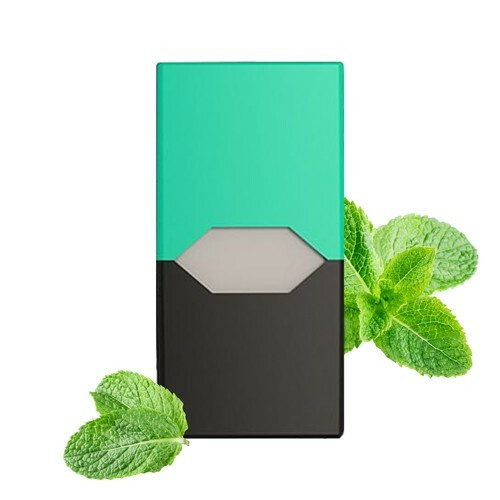 Cool mint is super smooth and the actual taste of mint.